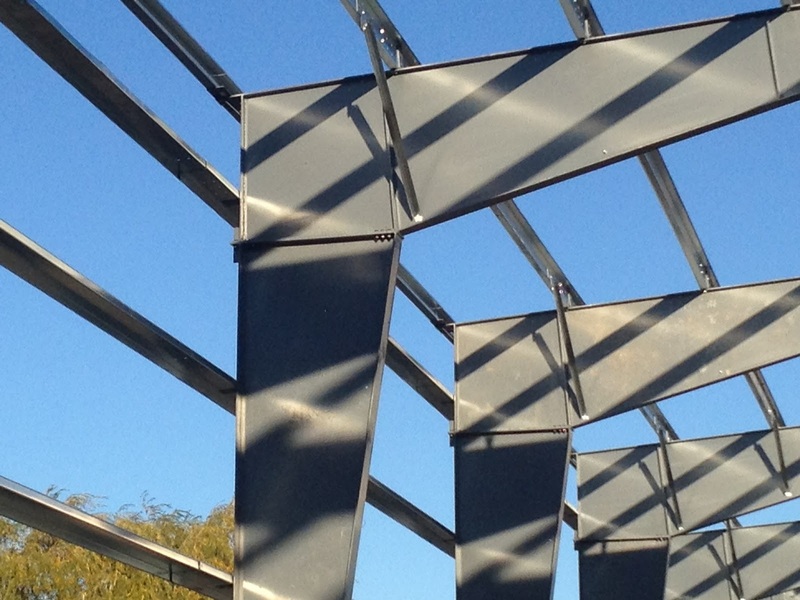 Myths & Misconceptions of Steel Buildings : The Top 6 Revealed! Yes. It is true. The internet today is filled with an overwhelming amount of information about steel buildings, and it can be very stressful when trying to make an informed decision. 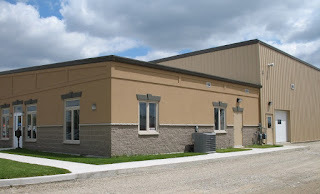 It is quite likely that in doing your research you have stumbled across material which may have included many misconceptions about pre-engineered steel buildings and is possibly the very reason you are hesitant in purchasing a steel building. The good news is, these misconceptions and myths are not true and we are here to help you deflate a few of the most common concerns about steel buildings so that as a consumer you will be armed and ready to get started on your next building project. 1. “Steel buildings are too expensive”. you from the extra costs of having to hire an architect to design them. 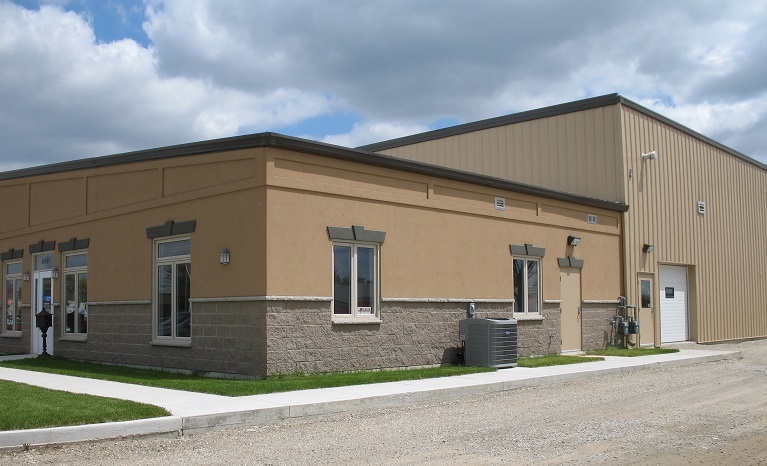 Also, pre-engineered steel buildings can often be assembled with great speed, which saves you a tremendous amount of money on construction costs, and over the life-time of the building, they require very little maintenance compared to their construction counterparts. But, the most noticeable and most miss-understood benefit of a Norsteel building is the gigantic savings over traditional wood or brick and mortar construction. As a very reputable, well respected and high volume supplier in the industry, Norsteel Buildings is able to buy thousands of tonnes of steel at a much lower price than our competitors. We are not in this business to sell our clients the “least expensive” building, and the old “one-size-fits-all” tactics do not apply to us. Purchasing a steel building from Norsteel is a solid and guaranteed investment which will hold its value for the lifetime of the building, there really is no superior choice than going with steel. Structures built of wood that do not require a foundation are often not considered as permanent structures by many local permit offices and as a result they may decrease the overall value of your property. Although, traditional brick and mortar structures are somewhat durable they require costly construction crews and other professionals to build – not to mention the time it takes to construct which may take months, even years to complete and in the end are more costly per square foot than steel. It is no secret that steel buildings maintain their lifetime value, and very often, increase the overall value of your property. When you think of a steel building what do you visualize? Most likely you will envision a boxy warehouse structure or simple storage building. And while those still exist and are popular cost saving and sometimes necessary options, steel buildings today are very customizable and are precisely designed by you for your specific project needs. The truth is you have probably driven past or walked into many steel buildings and not even noticed! With so many new manufacturing techniques and advancements in technology the improved aesthetic possibilities of steel buildings are countless. Materials are available in many different looks, colors, textures and designs. Contrary to what many consumers believe, Norsteel buildings are not pre-packaged and sitting on shelf in a factory, they are completely customizable to your individual project needs. When you decide to buy, you will work with our expert building consultants from conception all the way to completion and regardless of whether we spend 2 hours or 200 hours on your project it is all included in our services when you purchase a steel building from Norsteel. Steel buildings are constantly exposed to the elements, which is the cause of oxidation and rust. Rust can be obnoxious and ugly, but more importantly, it can compromise the structural integrity of the building. You can feel secure in your purchase with Norsteel that our building materials such as the fasteners, purlins, girts and door jams are galvanized and carry with them a solid warranty. Galvanization extends the life of your building and is extremely low maintenance. Thus providing you with decades of low maintenance cost savings. It would seem that many people are misguided and under the impression that a steel building will melt if exposed to intense heat, such as a wildfire or chemical fire. Truth be told that steel has a melting temperature of 2,500 degrees, and will tolerate damages at temperatures that render most other popular construction materials completely useless. Wood will quickly become ash, window glass will become liquid and concrete will disintegrate long before a steel building melts down. The idea that “what you see is what you get” with a steel building is a misconception of the great flexibility and versatility of steel. 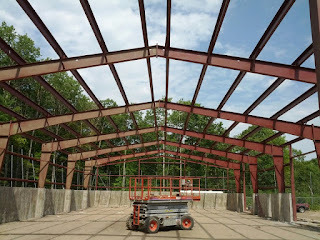 Modifying your steel building to allow for alterations or expansions is much easier and faster than trying to incorporate changes to traditional construction materials such as wood or bricks and mortar. Again, yet another reason why a steel building is a brilliant and cost effective option for growing businesses, because it allows for easily integrating new construction with an already standing structure. This is one of the most often heard statements which is also one of the most untrue! Truth be told, pre-engineered steel buildings are actually very easy to erect. This is something that we at Norsteel Buildings can’t stress enough to our clients – our buildings bolt together with no welding required and all of the holes are pre-drilled. When clients ask us how hard it is to erect one of our buildings, our building consultants will tell them, “Remember when you were a kid and you built an Erector set or a Mechano set, our buildings are exactly like that but on a much larger scale.” Most people are able to erect each building without a contractor. How is that possible you might ask? Once you finalize the design of your steel building, you’ll get an easy to follow erecting package including detailed easy to read step by step instructions. And as mentioned previously, your building consultant will be available to answer any questions you may have during this process. This is what separates Norsteel from other building suppliers. enough to make purchasing a steel building an attractive option, our buildings can be shipped almost anywhere globally and constructed on-site, making our buildings a very viable solution for remote locations that may be difficult for other construction processes.